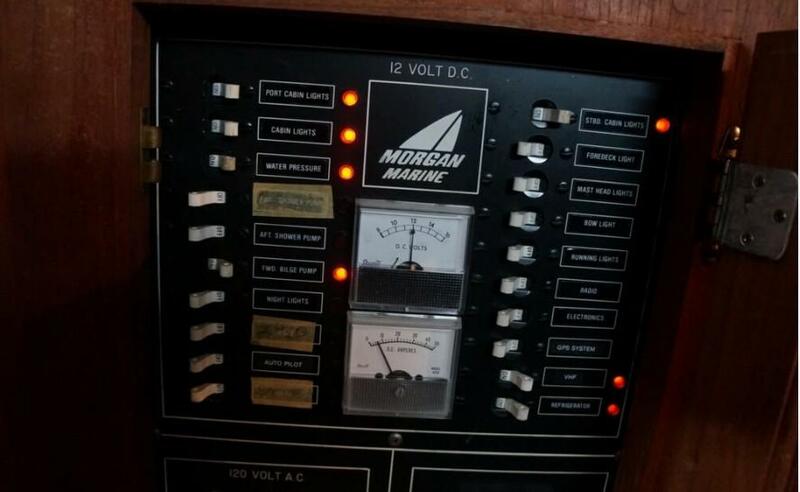 When Charlie Morgan designed the Classic 41, he created the perfect cruising vessel. 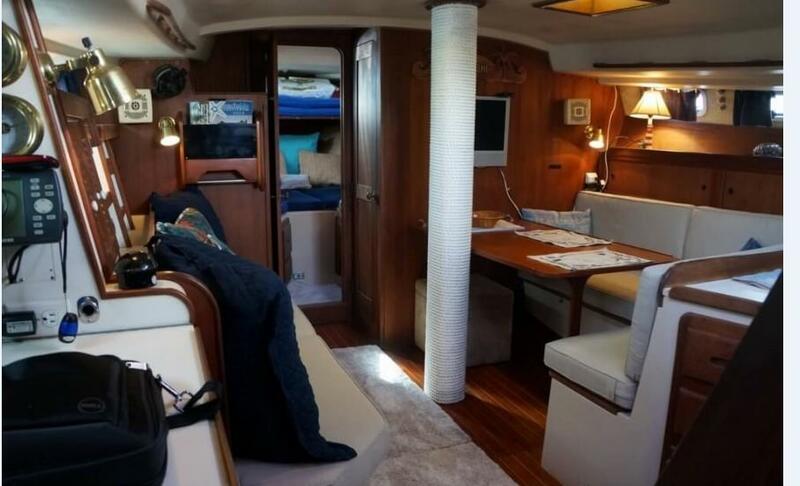 Sought after for its stability and spacious accommodations, the Morgan Classic 41 has proven to be one of the most popular sailing vessels over 40’ ever built. 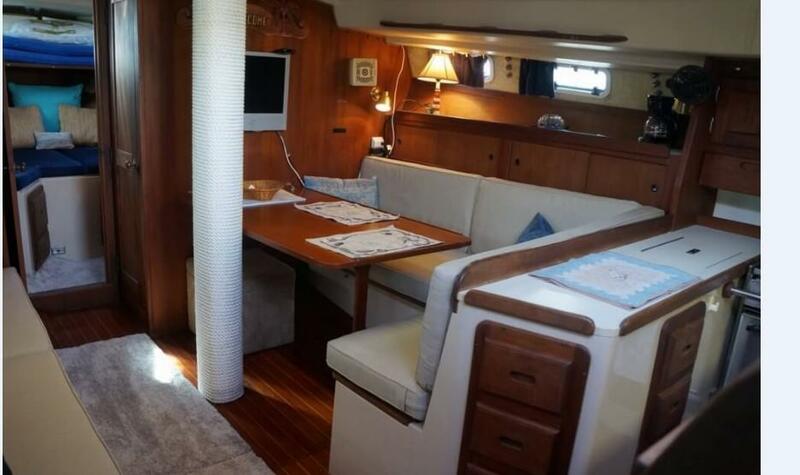 It is simply an ideal classic cruising yacht. 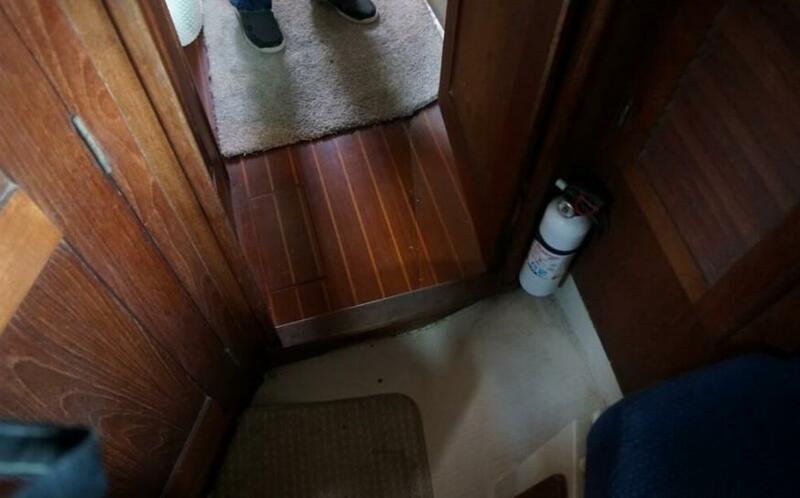 Beautifully maintained example of a comfortable passage-making vessel. 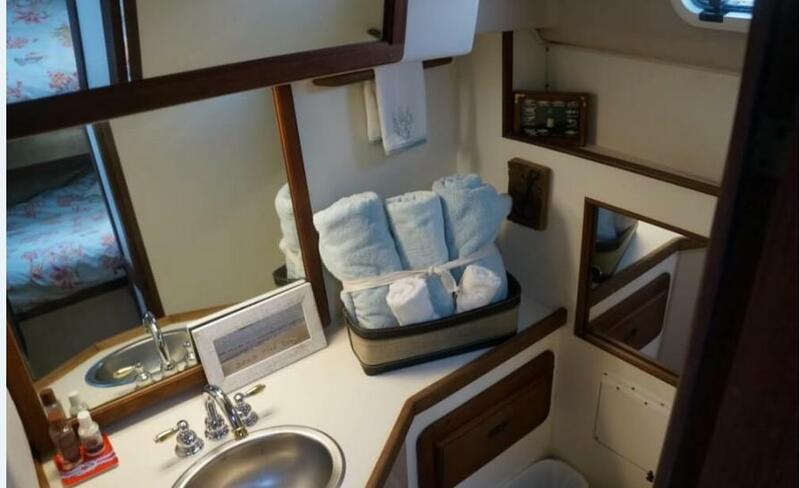 Villa Too is an outstanding cruising classic that offers a 2 cabin/2 head layout, ensuring privacy for owners and their guests while they enjoy the generous salon and dining areas. 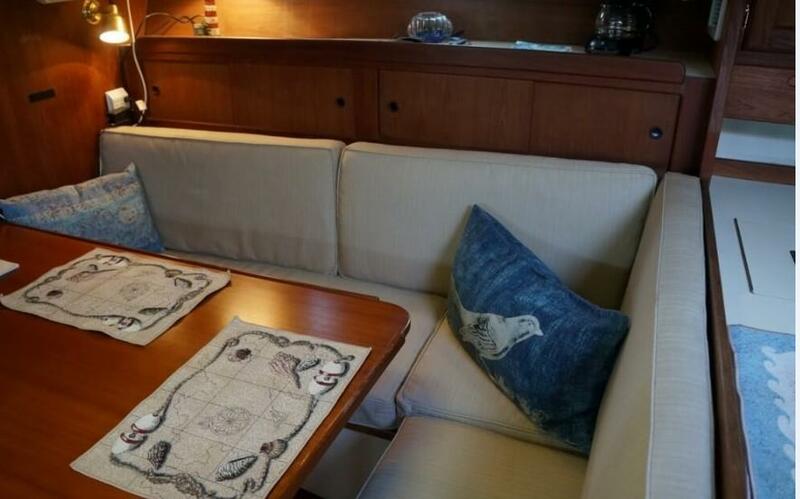 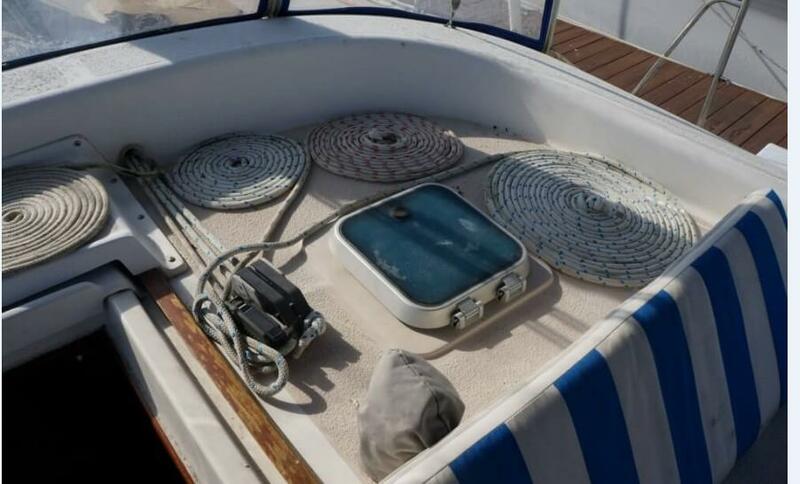 This is a must-see opportunity to view this lovingly maintained yacht and to see why this is such a highly sought after design. 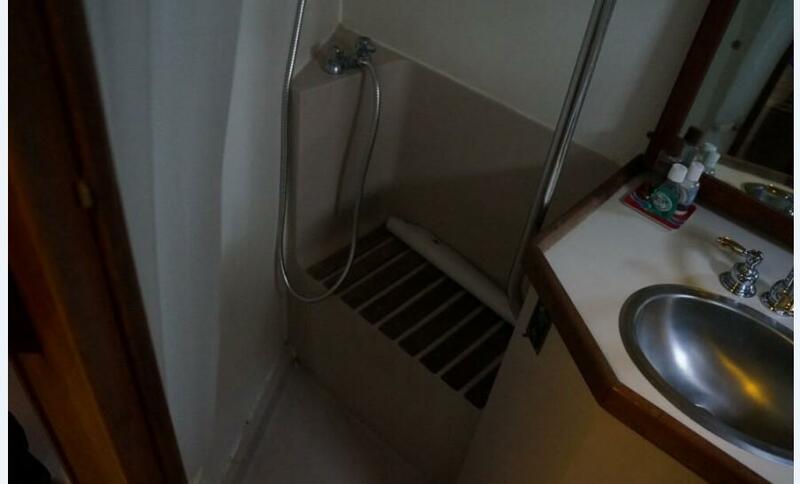 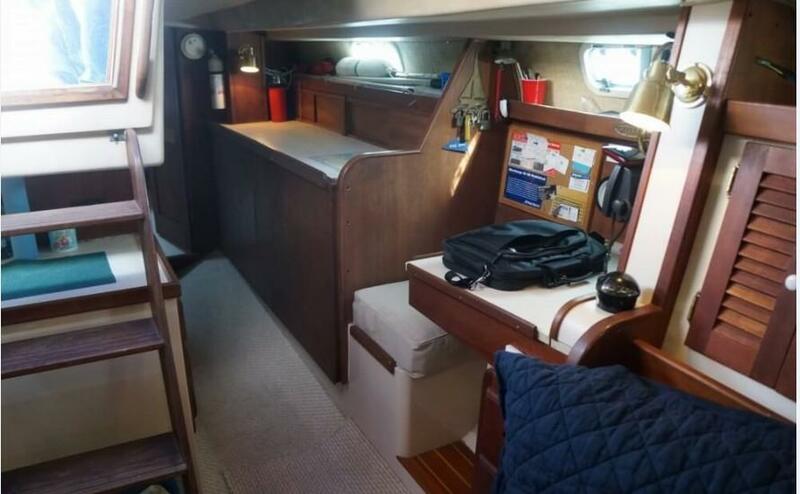 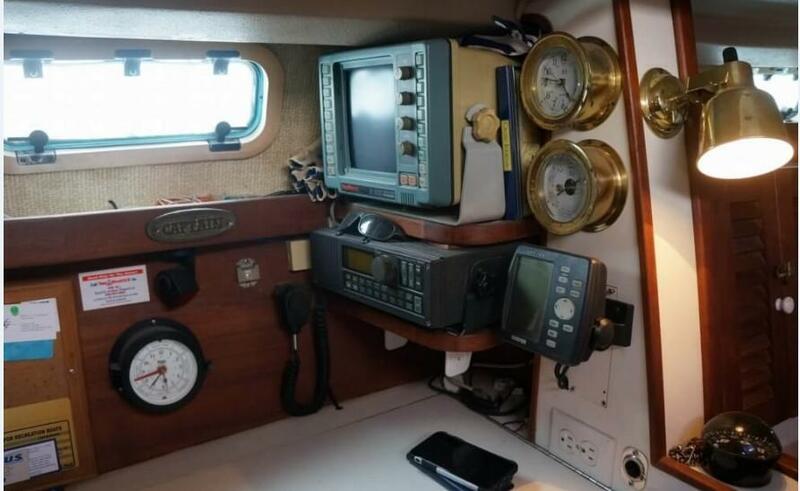 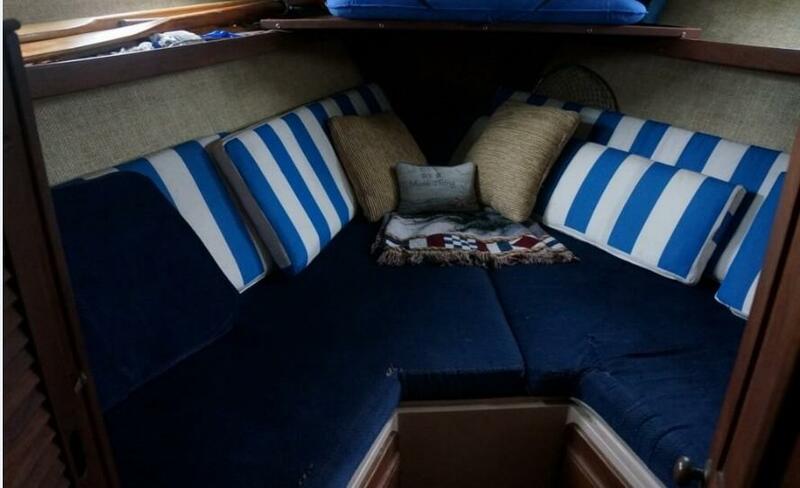 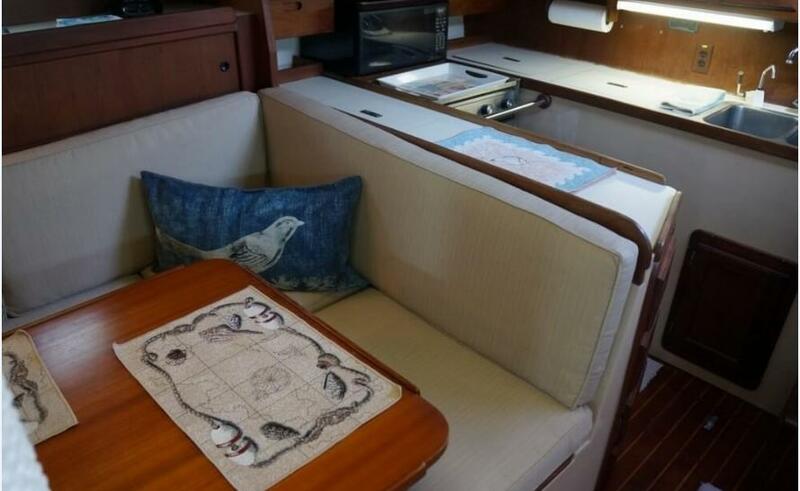 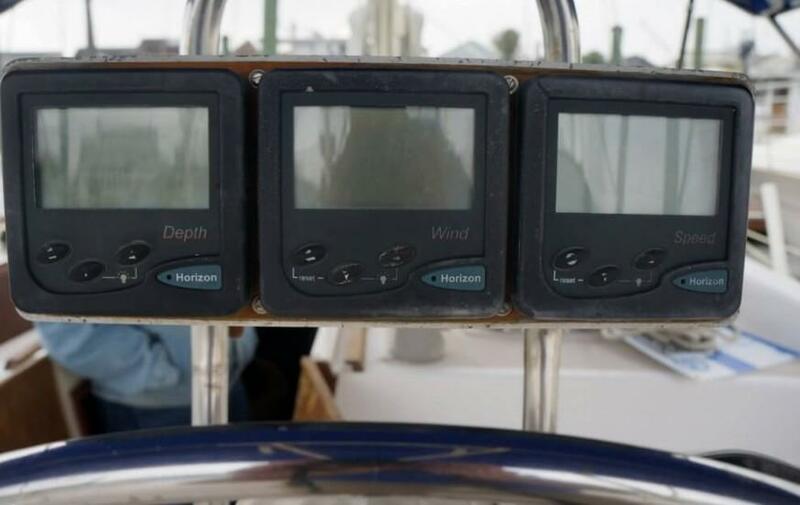 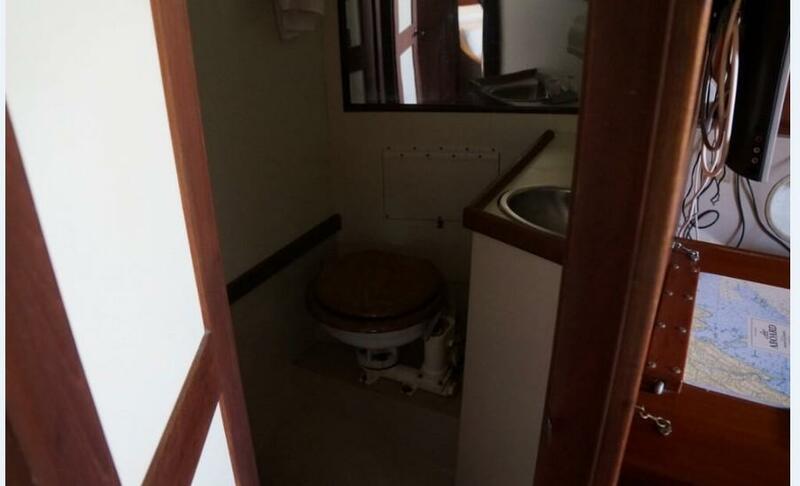 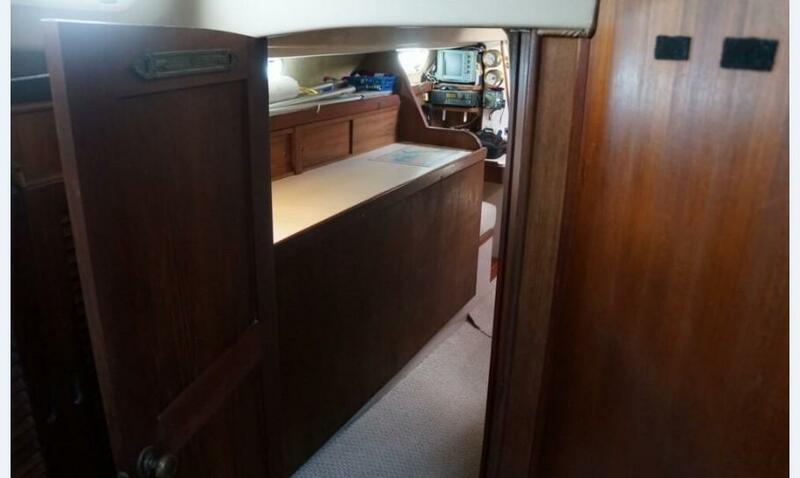 U shapped galley is located on starboard side at the bottom of companionway. 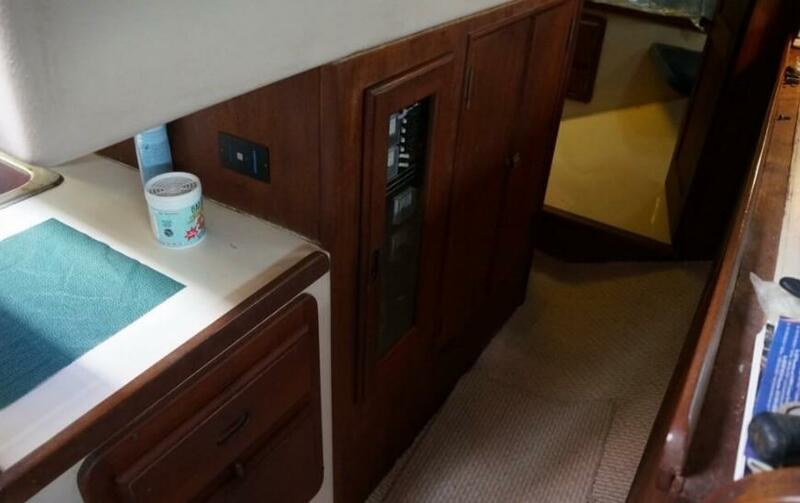 Teak cabinets over sink and stove. 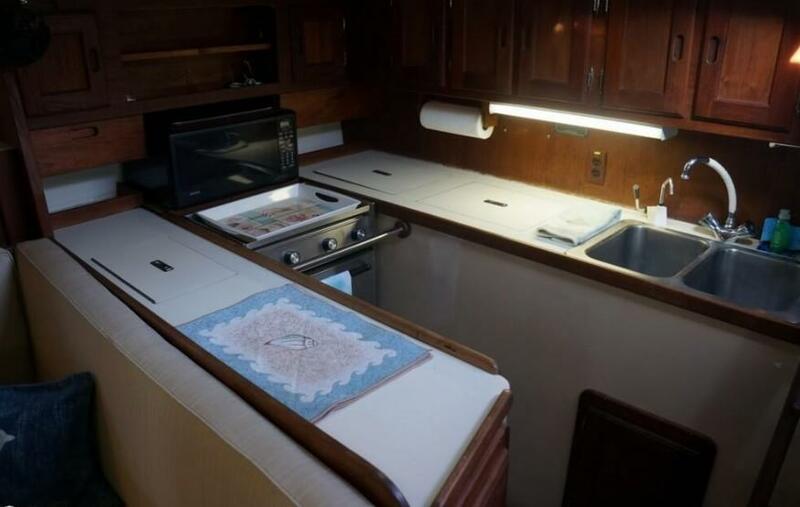 A double stainless steel sink and 2 burner stove and oven unit with microwave above, built in counter top refrigerator. 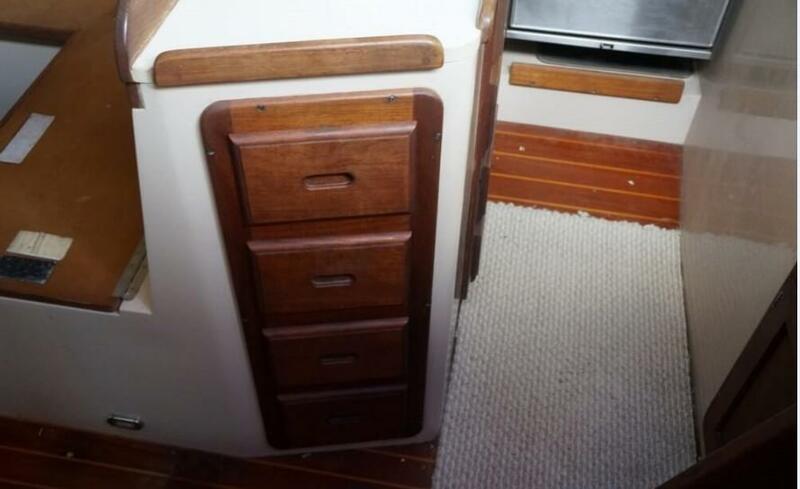 Also has additional in counter storage. 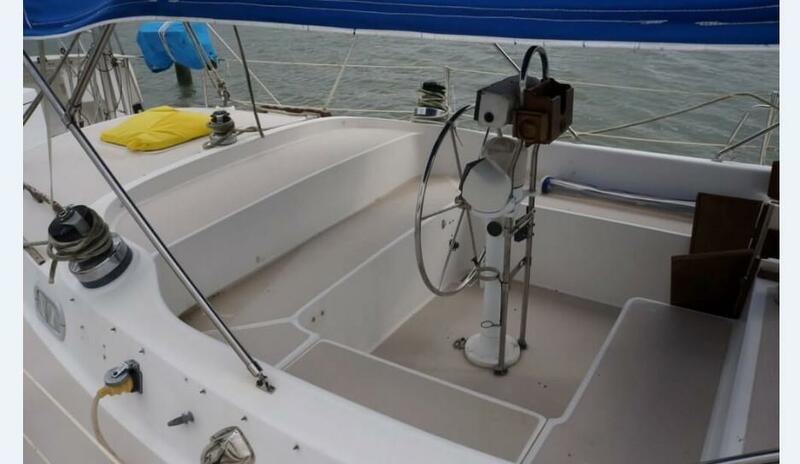 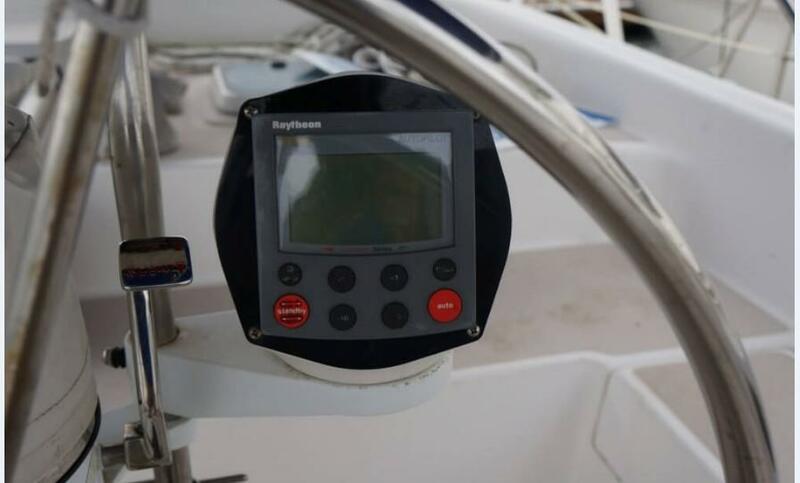 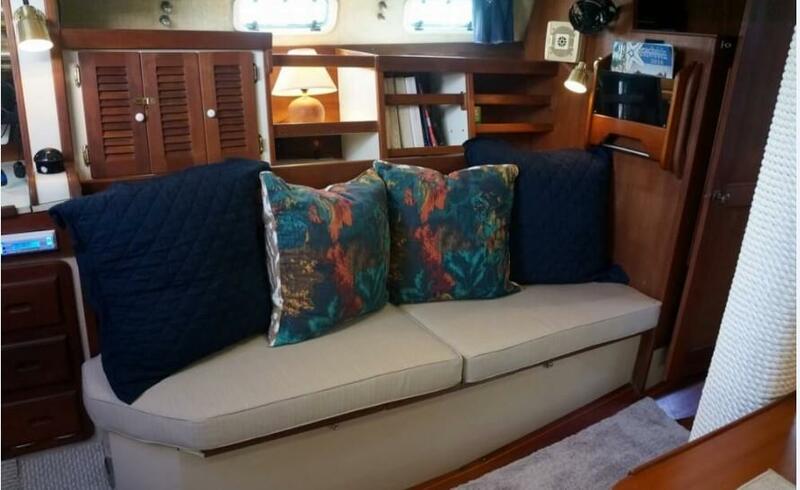 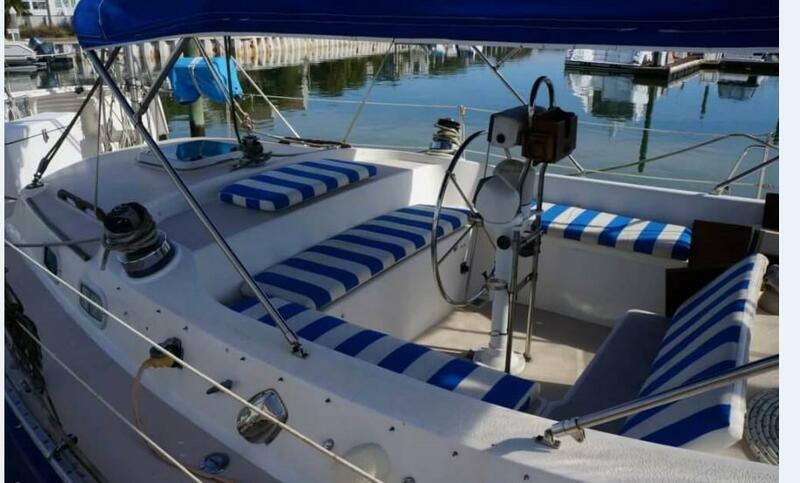 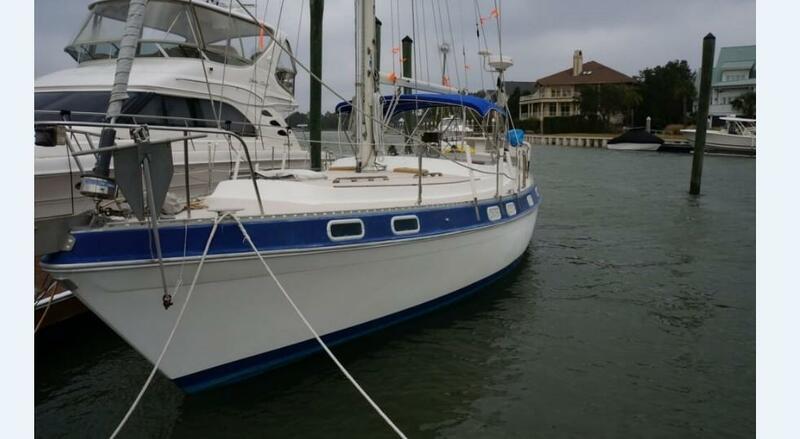 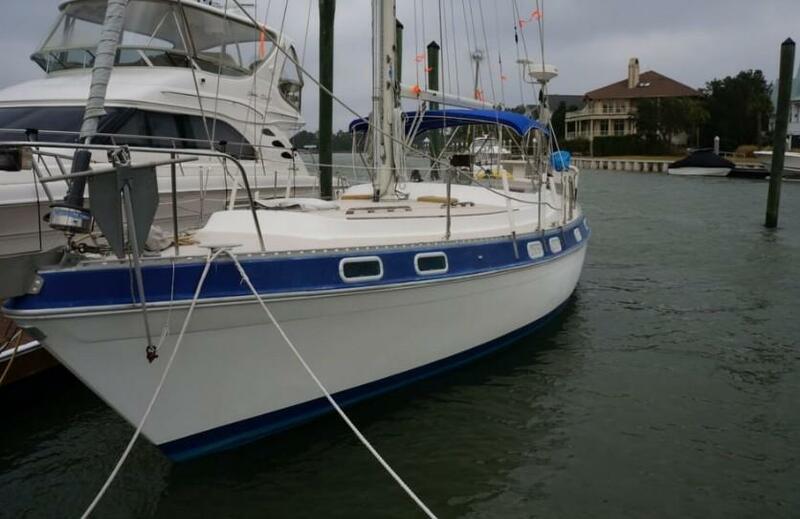 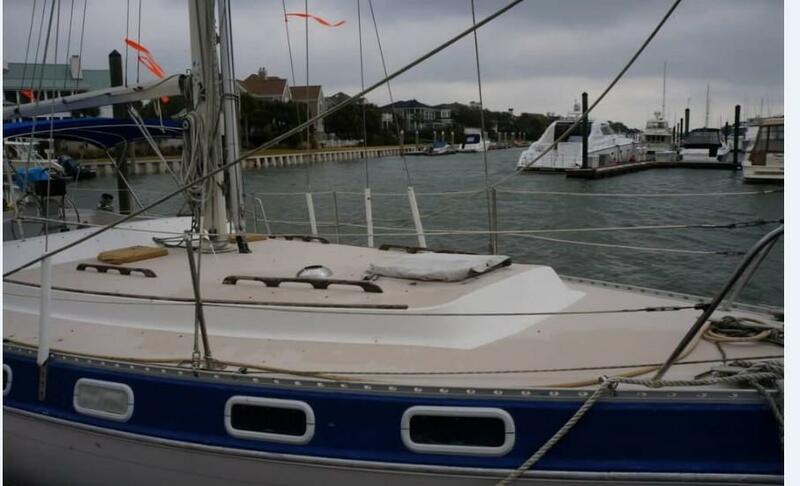 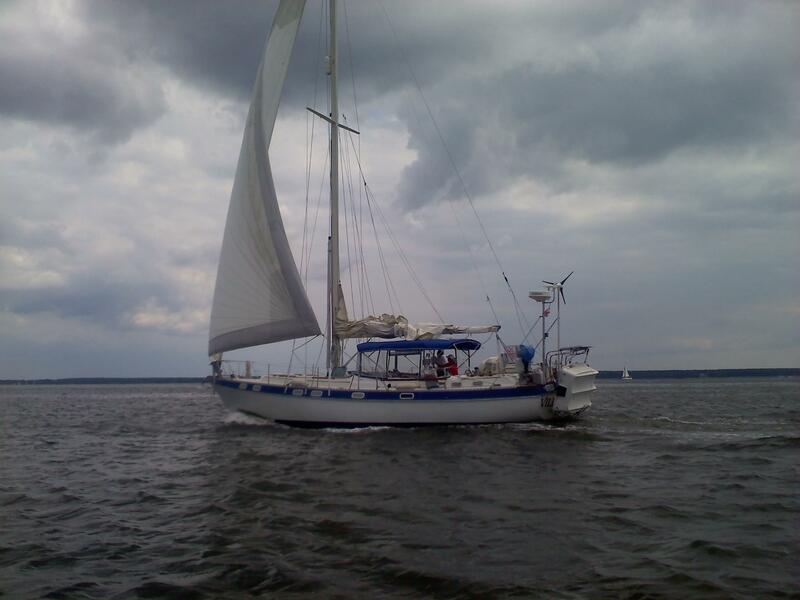 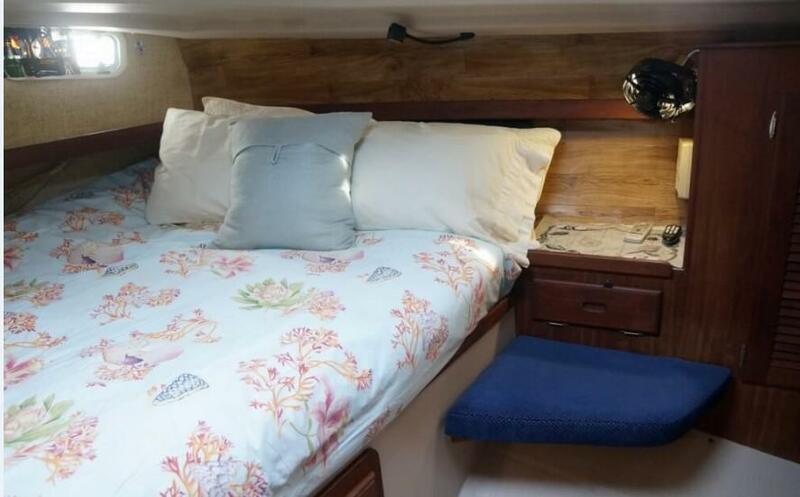 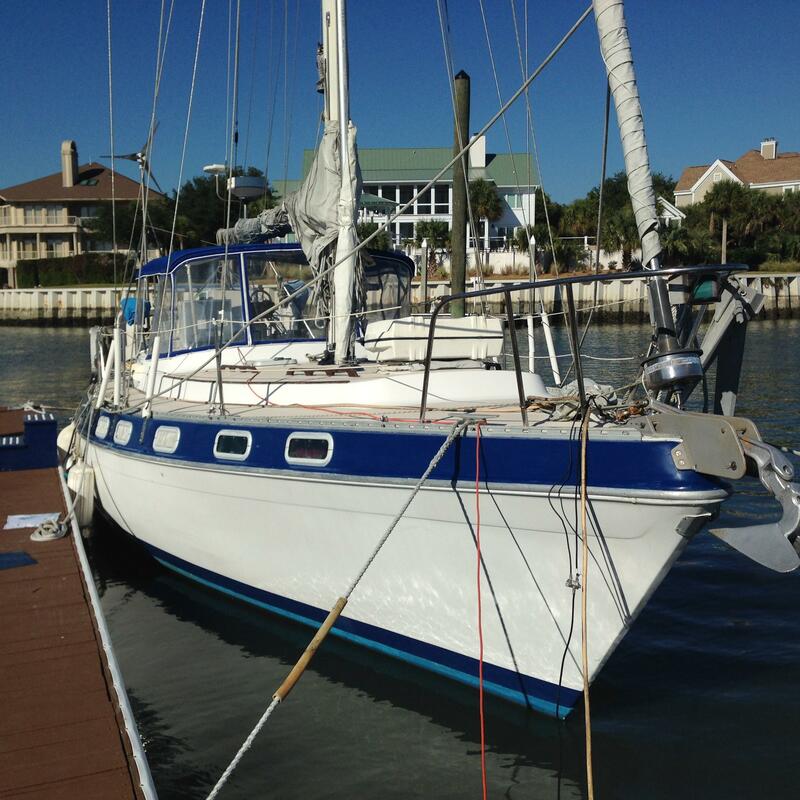 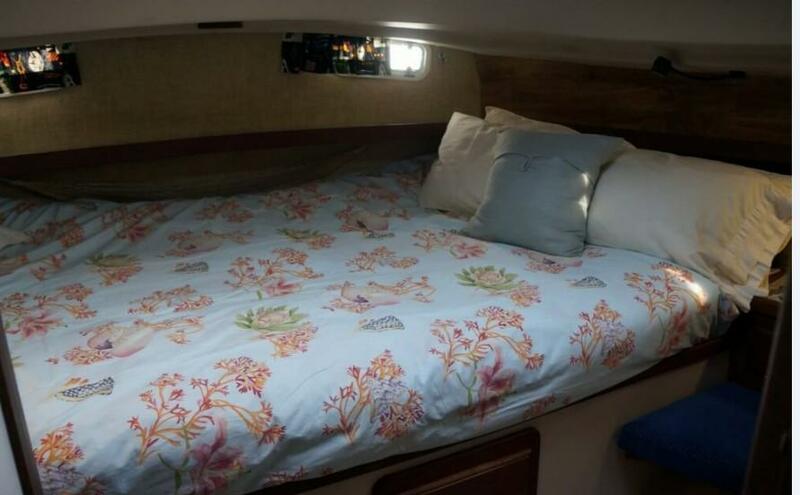 Please call Yacht Specialist Wayne Wajciechowski at 843-412-2033 to schedule a showing or email WayneW@intracoastalyachtsales.com with any questions.